From 1989 to 1993 “EVERYTHING IS BROKEN” had almost 250 stage appearances, from 1994 until now about 50. I had seen it in Bad Mergentheim 1991, in Wiesbaden 1993 and in Mannheim 1996, before my wife and I saw both 2000 performances of this thought provoking song. “EVERYTHING IS BROKEN” had its first stage appearance for 2000 in Birmingham on September 20th (in the number 18 spot, after appearing already in that position on the Glasgow cue sheet as second choice three days earlier, where the third choice "TO BE ALONE WITH YOU" was performed; first choice in Glasgow had been "MAN OF PEACE", which then was performed in Newcastle, between Glasgow and Birmingham). The second and last performance of "EVERYTHING IS BROKEN" in 2000 was in Portsmouth on September 25th, where it kicked the pillbox hat out of the main-set-ending-spot and preceded the now officially released live version of "THINGS HAVE CHANGED". 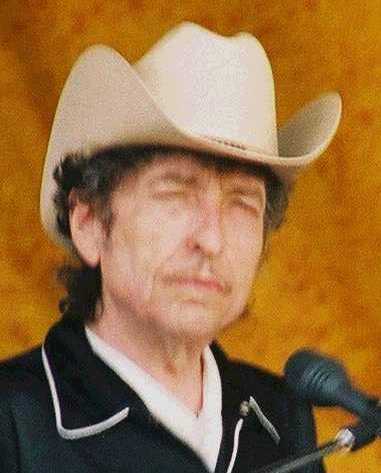 In Tokyo in March 2001 Bob performed “EVERYTHING IS BROKEN” again in the same show as "DOWN IN THE FLOOD", as he did already six months before in Birmingham. 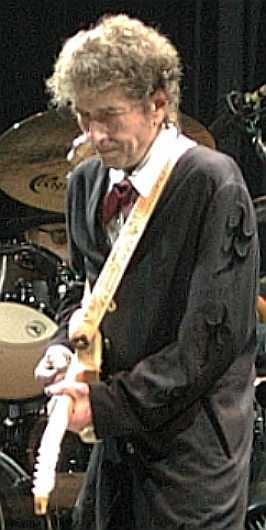 The performance in April 2001 in Missouri was the first US appearance of "EVERYTHING IS BROKEN" in more than 18 months. Two months later Bob closed another main set with this song, in Pescara, Italy. In Anzio, Italy, this song closed the first electric set; and in Napoli and Taormina it opened the second electric set. In August 2001, in Springfield, "EVERYTHING IS BROKEN" closed the main set again, in Wichita it started the second electric set once more, before in Las Vegas and Lancaster it closed the main set again. In Las Vegas it was also performed once more in a show which Bob Dylan opened with "HALLELUJAH I'M READY TO GO", as in Portsmouth and Napoli.